Posted December 5, 2018 8:03 am; last modified December 5, 2018 11:13 am. 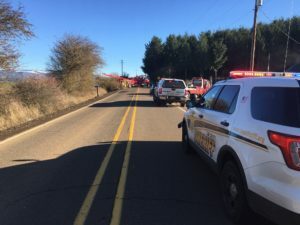 Linn County Sheriff Jim Yon reports yesterday at 11:16 a.m., his deputies investigated a fatal motor vehicle crash on Fish Hatchery Drive near Ede Road outside of Scio. The driver and lone occupant was Carson Gary Ceboll, 18, of Lebanon. 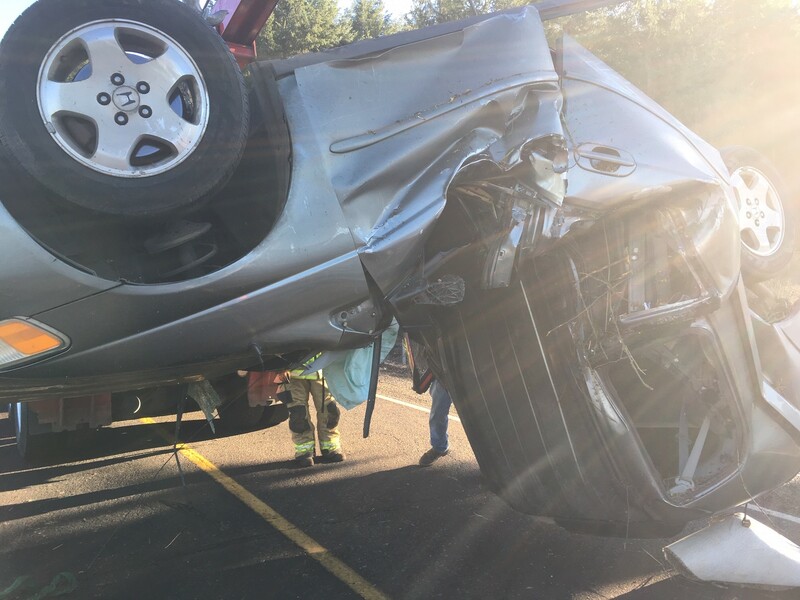 Carson was driving a 2000 Honda Odyssey mini-van westbound on Fish Hatchery Drive when he lost control and rolled the mini-van into a tree. The investigation showed ice on the roadway was likely a factor. 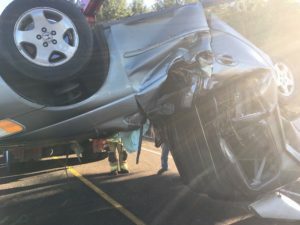 Carson was found to be wearing his seatbelt and all airbags had deployed. Carson was pronounced deceased on scene. He was taken to Huston-Jost Funeral Home in Lebanon. Carson’s family has been notified. Linn County was assisted by Lebanon Fire Department, Scio Fire Department, Linn County Road Department and AA Towing. Sheriff Yon would like to remind drivers to drive cautiously during the cold winter months. Roads can be icy and dangerous even during dry conditions.